Brand-new stories set in the world of Eragon and the Inheritance Cycle! 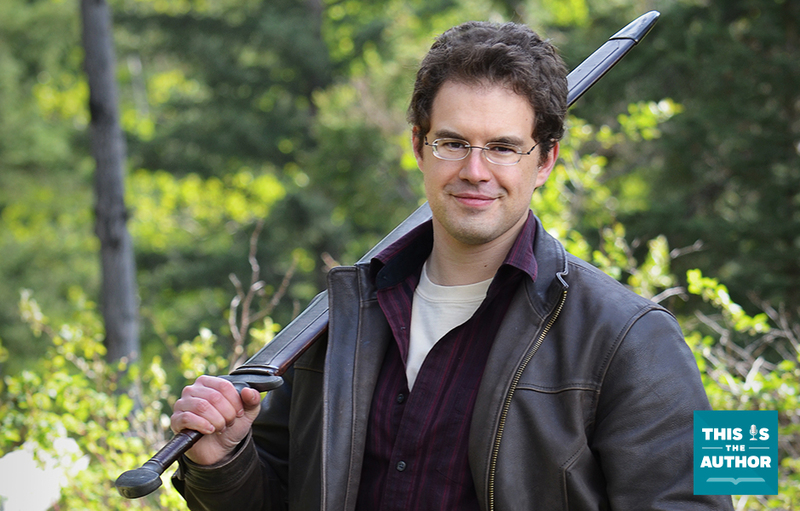 The audio edition of Brisingr features a revealing Q & A between best-selling author Christopher Paolini and editor Michelle Frey. The astonishing conclusion to the worldwide bestselling Inheritance cycle.